Twitter is having problems and hanging. Feed empty or you have no twitters in your account. Check back later. 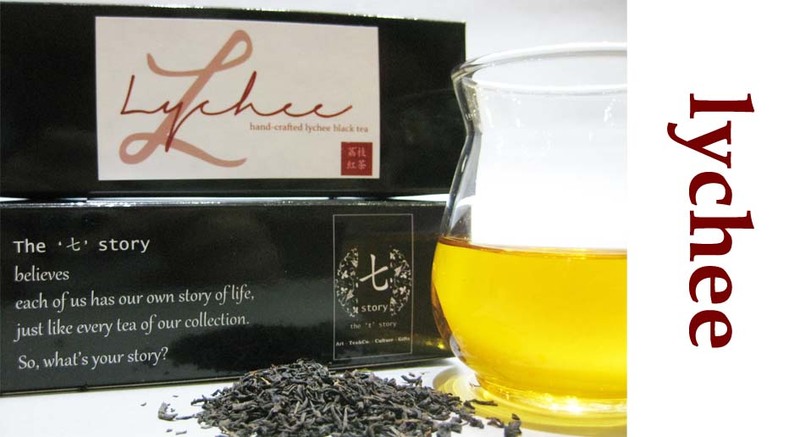 Our Lychee Tea is made pure from lychee fruits. With the process of deep steaming, this handmade red fruit tea based has soothing lychee aroma and sweet after taste from the tea buds we are using.